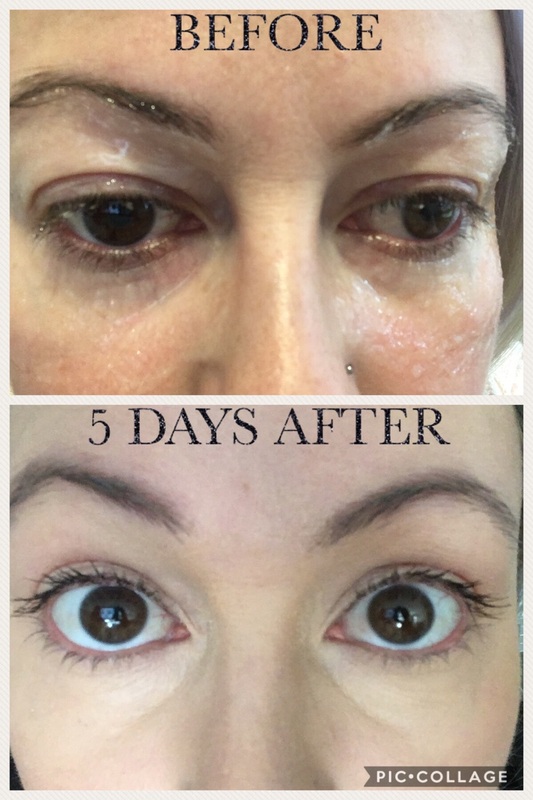 Plasma Pen Treatments at LAB Skin Clinic, Neutral Bay – Call 02 9909 3602 – involve using a plasma pen device for a super-effective non-surgical upper and lower eye lift (non-surgical blepharoplasty) that produces immediate and stunning end results. There is no surgery, no sutures, no scars, no risks, very little downtime and the procedure is much cheaper and less riskier than a surgical blepharoplasty. 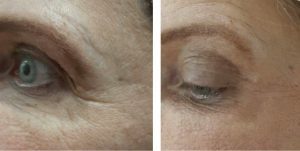 For patients seeking reconstructive eye treatments, Plasma Pen, plasma pen treatments, represents the only non-invasive alternative to blepharoplasty surgery. 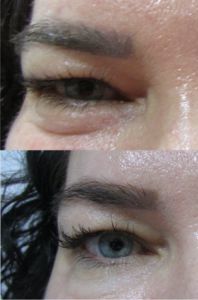 A plasma pen procedure, using Plasma Pen, is a revolutionary approach to non-surgical cosmetic eyelid treatments and is poised to revolutionise reconstructive eye lift treatments. 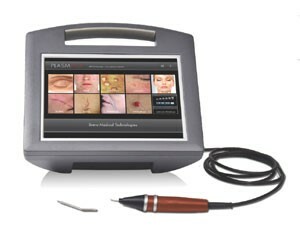 Plasma Pen is a non-surgical device which uses fractional plasma energy to sublimate excess skin tissue. Fractional Plasma ensures that safety and control are at the forefront of each treatment. The Plasma Pen handpiece produces an arc of plasma energy that heats skin tissue so fast that it has no time to be burned so it simply evaporates leaving tiny brown spots on the skin. Excess skin disappears. No need for the scalpel, no surgery, no long recovery time. 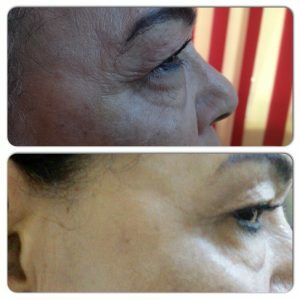 This exciting new alternative to surgical blepharoplasty (a surgical blepharoplasty requires cutting through skin and has associated risks and downtime) lifts and tightens and reduces lines, wrinkles, puffiness, sagging and darkness around the whole eye area as well as removing various other skin problems such as acne, rosacea, scarring, skin tags and moles. After 4−8 weeks, the skin is fully renewed. Histological analyses show that in the region of the Plasma Pen application, the area not only reconstructed but created type III (permanent) collagen post-treatment. Plasma pen ionises gases from the air to create a small and very precise arc of plasma energy. This plasma arc is used to create a series of tiny dots on the skin that trigger an immediate tightening, lifting and contouring reaction, which renews skin whilst the surrounding skin remains unaffected. What can I expect post-Plasma Pen treatment? 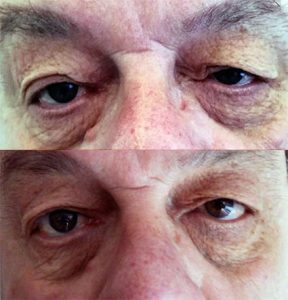 A large treatment area beyond the eyelids may require more downtime. Swelling may occur on the treated area but will disappear within 2-3 days. For 5 days, wear sunglasses and use our prescribed Accelerated Recovery Cream and sunblock cream. No other medication is needed. 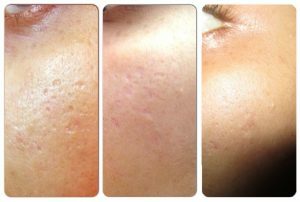 Crusts on the skin fall away 5−7 days after treatment. Depending upon age and skin condition, some clients may need to repeat the procedure in order to have the best results, or to maintain their condition, but the results are permanent. 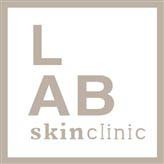 Call LAB Skin Clinic on 02 9909 3602 to make an appointment for a consultation or click on the link below to make an online booking.